"Whose daddy's love is stronger than the wind blowing a thousand sails across the sea, a thousand kites into the sky, a thousand wishes to the star?" 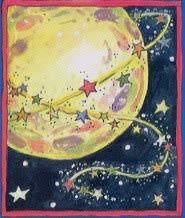 "Whose daddy's love is greater than all the stars woven together and wrapped around the moon like a present? 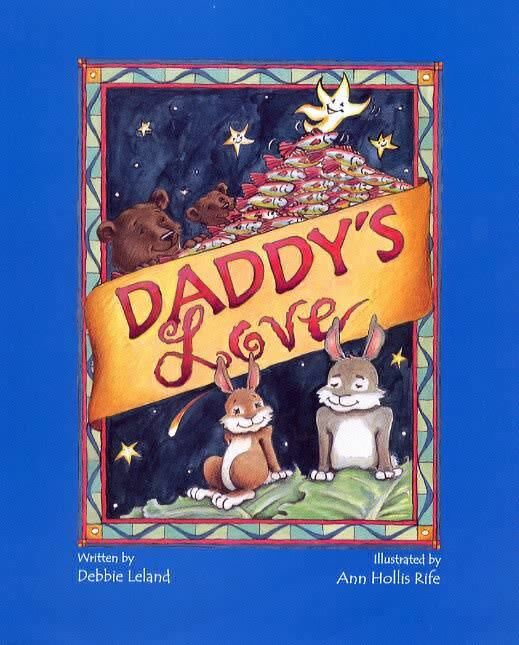 Come find out what Daddy Bear and Daddy Rabbit have to say in this sweet, delightful, "I love you," book, a sure favorite for dads and their little ones. After losing her father to cancer, Debbie wanted to write a book that a father could sit down and read with his child to say the words, "I love you," many times over, many different ways. Daddy's Love is such a book.